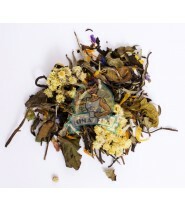 White tea mixed with varied and qualitative flowers, a "tea" experience to discover the fragrant white tea in all its splendor! 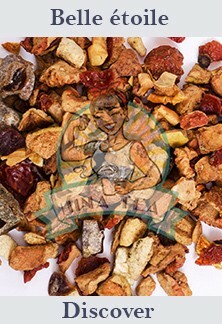 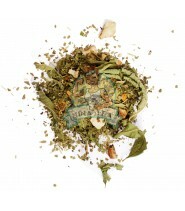 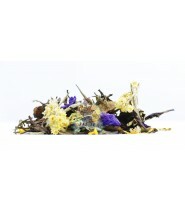 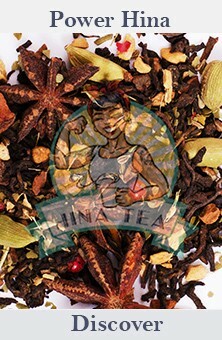 On a white Pai Mu Tan tea base, Fleurs en fêtes is a small bouquet of quality. 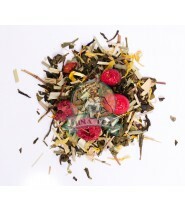 Enjoy the benefits of a set of flowers for an upscale quality and taste experience. 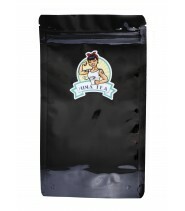 Pai Mu Tan white tea, China Jasmine green tea, natural aroma, China Jasmine Dragon Pearls, marigold flowers, mauve, immortelle flowers, cornflowers.